Mine!! 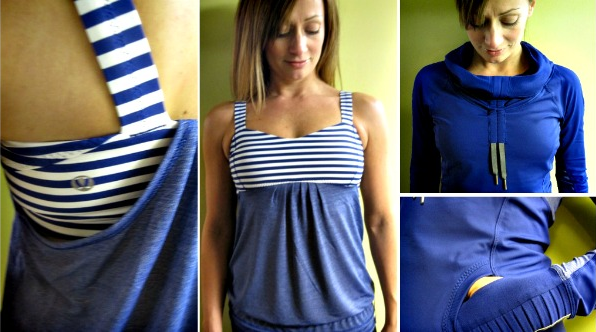 At last a picture of the Pigment Blue Run: Stay On Course Pullover. Loooooove it! 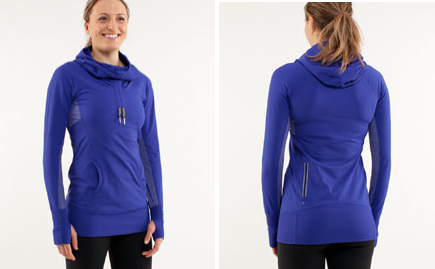 "Lululemon Christmas 2011: These Are A Few of My Favorite Things"
"New! Stay On Course Thermal Tights in Pig Pink"